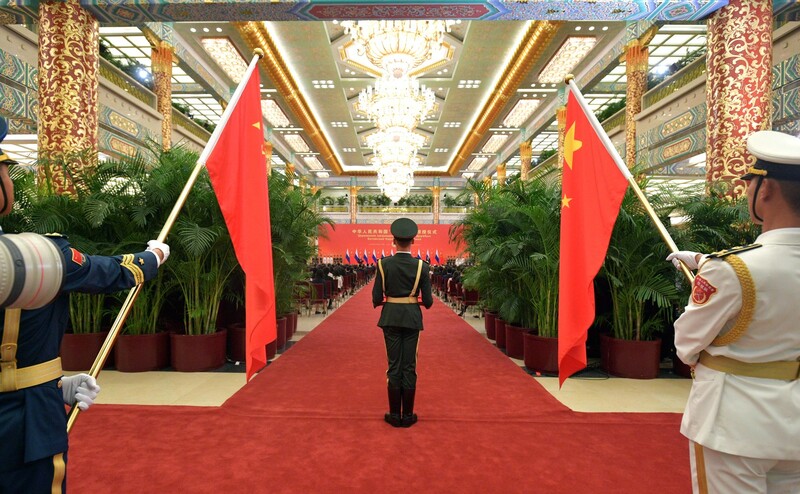 Russia and China—Alliance or Dalliance? And What Will This Mean for the West? Few watchful observers of international affairs would deny that Russia and China have grown closer over the past 20 years—the U.S. intelligence community even highlighted the tandem as a top threat in 2019, noting that the two countries “are more aligned than at any point since the mid-1950s." But there is still considerable debate about the depth of this rapprochement and what exactly it will mean for the U.S. and its allies. Below, we present three facets of this discussion. In one, Harvard’s Graham Allison argues that, although China and Russia are geopolitical rivals whose long-term prospects for an alliance are “grim,” they are nonetheless entering into a “grand alignment of the aggrieved … drawing closer together to meet what each sees as the ‘American threat.’” He emphasizes the role successive U.S. administrations have played in nurturing “the formation of this grievance coalition” and warns that continued missteps by the West could turn the alignment into a dangerous “grand coalition.” Another two authors, Russia Matters founding director Simon Saradzhyan and Ali Wyne of the Atlantic Council and the RAND Corporation, focus more on the growing disparities between Russia and China, especially in terms of their economies and demographics. While these authors describe significant convergence in the two states’ national interests and detail continuously increasing military cooperation between the two countries, they also see plenty of divergence, ultimately arguing that a formal military-political alliance does not seem imminent in the absence of two specific conditions—both of them unlikely. Finally, Wheaton College professor Jeanne Wilson highlights two additional features of the relationship: the importance of respect and “status granting” and the shared political norms and values that help to shape Russia’s and China’s political identities and national interests. An earlier version of this debate was published Dec. 20 under the headline “Debate: Russia and China—How Close Are They?” before the addition of Prof. Wilson’s contribution. Claim in 2018: 54 percent of Ukrainians now support joining NATO. Debate: Is Russia in Decline? 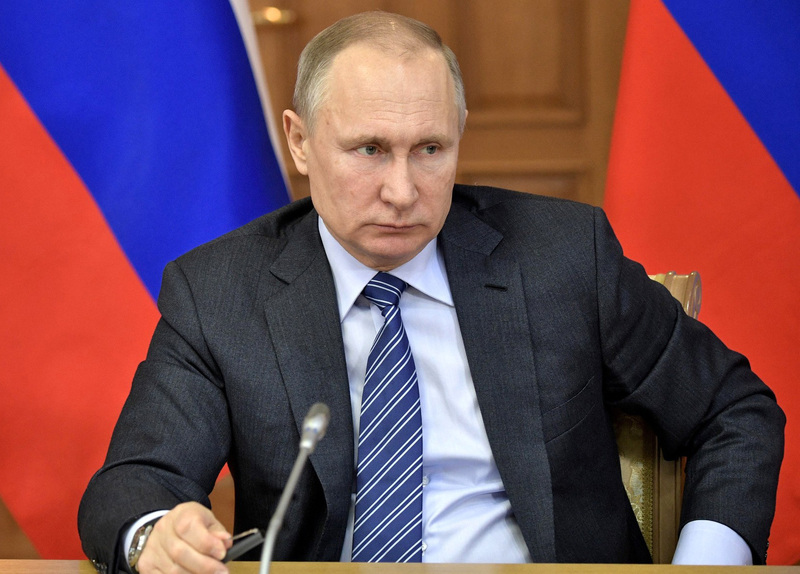 Is Vladimir Putin’s Russia rising, declining or stagnating, and compared to whom? The answer to this question is of fundamental importance for the U.S. and the global order. Changes in Russia’s standing shape America’s and other great powers’ policies toward Russia, as well as Russia’s own policies toward other countries. Measuring the dynamics of Russia’s power in the 21st century is also of vital importance to the U.S. because Russia will continue to impact America’s national interests and the global order in profound ways in the foreseeable future for a number of reasons. The alternate positions that Russia can take on a number of issues central to U.S. national security affect the safety and security of America in substantial ways. Claim in 2018: "Russian military spending fell by one-fifth in 2017 compared with a year earlier, the first cut in real terms since 1998"
In May 2018 numerous respected media outlets, including CNN, the Financial Times and Reuters, reported that Russia had slashed defense spending by 20 percent between 2016 and 2017, calling the decline the first in nearly 20 years and largely blaming it on the country’s economic woes. But is this true? Defense analyst Michael Kofman shows that the claim is erroneous: In 2016 the Russian government paid down billions of rubles in accumulated defense-sector debt, thus creating the illusion of a steep drop in military spending the following year. This same miscalculation, he adds, made its way into headlines in 2017 after Russia announced its planned defense spending for the year. The group of analysts who initially drew that conclusion acknowledged the mistake and rescinded their claim, but that did not prevent it from resurfacing in 2018. As Olga Oliker of the Center for Strategic and International Studies wrote last year, calculating defense spending is not a straightforward enterprise and it’s useful for anyone attempting cross-country comparisons to be aware of major complicating factors. Debate: Can Russia Be a Viable Counterterrorism Partner for the United States? 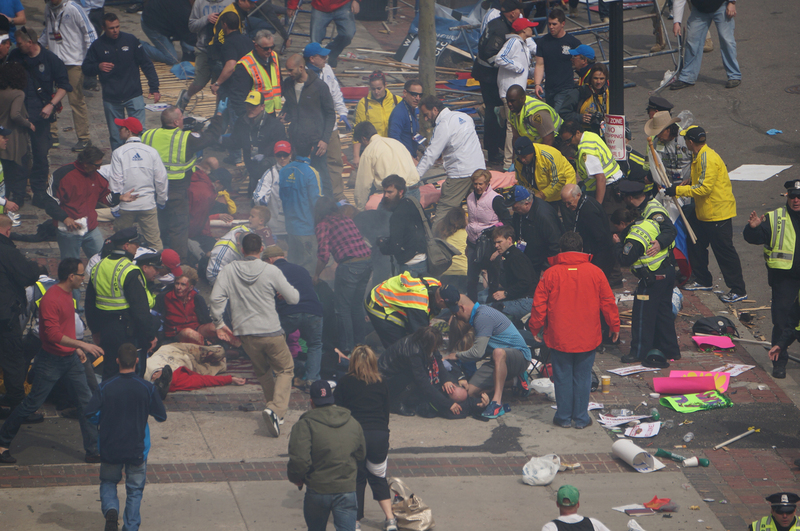 The upcoming fifth anniversary of the deadly Boston Marathon bombing serves as a reminder that U.S.-Russian counterterrorism cooperation was not easy even when the general relationship between the two countries was better than today. While no one disputes that Russia’s Federal Security Service sent information to the FBI about one of the perpetrators, Tamerlan Tsarnaev, back in 2011, U.S. officials have complained that Russia did not provide sufficient follow-up information and Moscow has responded that it gave all it had. In the decade before the bombing, the United States had been more interested in Russian intelligence sharing on al-Qaida, while Russia wanted information on émigré or exiled Chechens whom they suspected of supporting violent separatism—a disparity that complicated counterterrorism discussions. We at Russia Matters have long believed that some of the most crucial questions related to U.S policies toward Russia have no easy answers and deserve to be debated by knowledgeable experts. 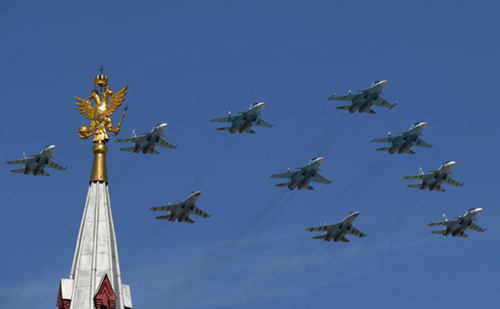 Whether the U.S. should treat Russia as a viable counterterrorism partner is one such question. The two articles below attempt to answer it. What else should we fact-check or debate? What would you like to see fact-checked or debated?